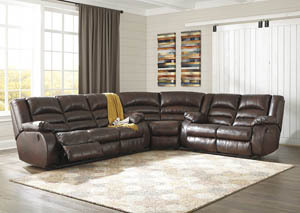 Among our top brands the country loves such as Furniture of America and Ashley, you are sure to find the living room furniture you need for a price you’ll love at Sweet Dreamzzz Bedding & Furniture. We know that today’s living rooms are multipurpose, from formal occasions to TV viewing to music practice studios and more, so our living room furniture selection reflects that breadth. Here are just a few customer’s-choice items that Sweet Dreamzzz puts in your price range. 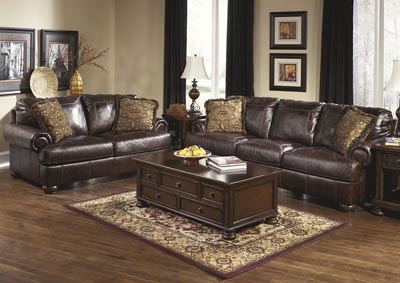 Our living room furniture is so affordable that if you’ve got the room, why not expand your seating options from the traditional and still wonderful sofa to one of our premier living room sofa and loveseat combos? If you seek daring design as well as comfort, one of our top-selling sets boasts rare refinements such as low armrests dramatically sweeping up to the back and nailhead trim. T-cushion seating on advanced foam keeps you happy while the polyester upholstery in either bold gold or subtle ivory is easy to maintain. And if you support American workers, know that this gorgeous combo is assembled here! Got fond memories of your grandpa’s living room recliner? 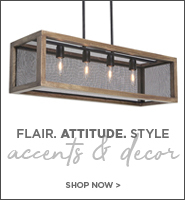 We read you loud and clear, and so do our manufacturers! 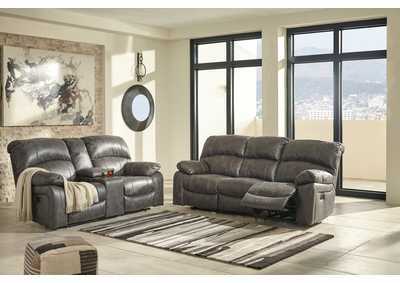 Our personal favorite power recliner bespeaks tradition in its design. 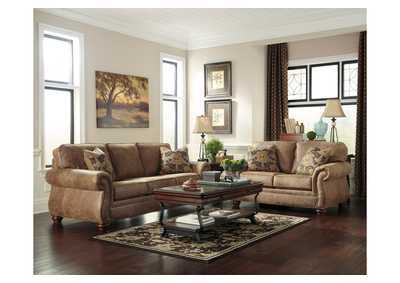 The upholstery evoking top-grain leather in a rich burgundy, swathing plush cushions. Speaking of which, the broad upper back one seems overstuffed, ready to cradle your tired shoulders. 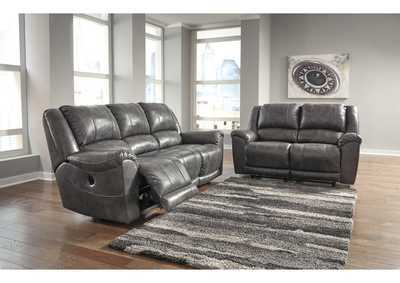 And with its powered operation, achieving your ideal relaxing angle has never been easier. Want it for less than the MSRP? Come this way! For good reason, the living room coffee table is an essential item in many households, because it’s so convenient. Our hottest model in this category comes with a tempered glass top and lovely minimalist metal legs in either gold or chrome hues. Better still, you get two square matching end tables. 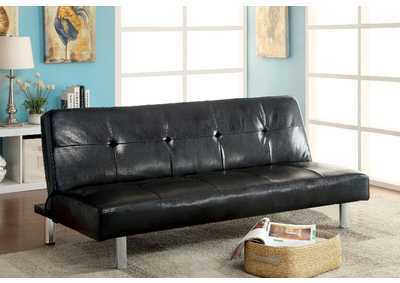 So check out your myriad of options in living room furniture through the links on this page. When you’re ready, stop by our Budd Lake, NJ store, where we make the magic happen every day affordably for households like yours.